It's Time To Shrink Home Plate Commentator Frank Deford has a modest proposal to make baseball more interesting: cut an inch and a half off each side of home plate. It'd lead to a better game to both play and watch, he says. 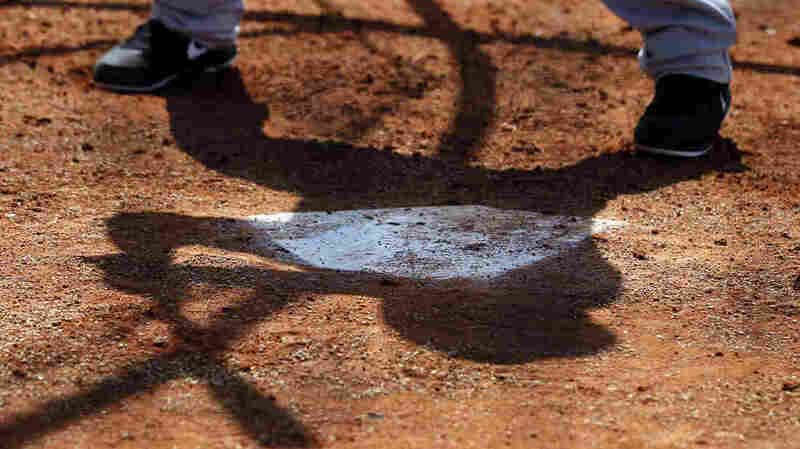 Imagine how much livelier baseball would be with a 14-inch home plate. 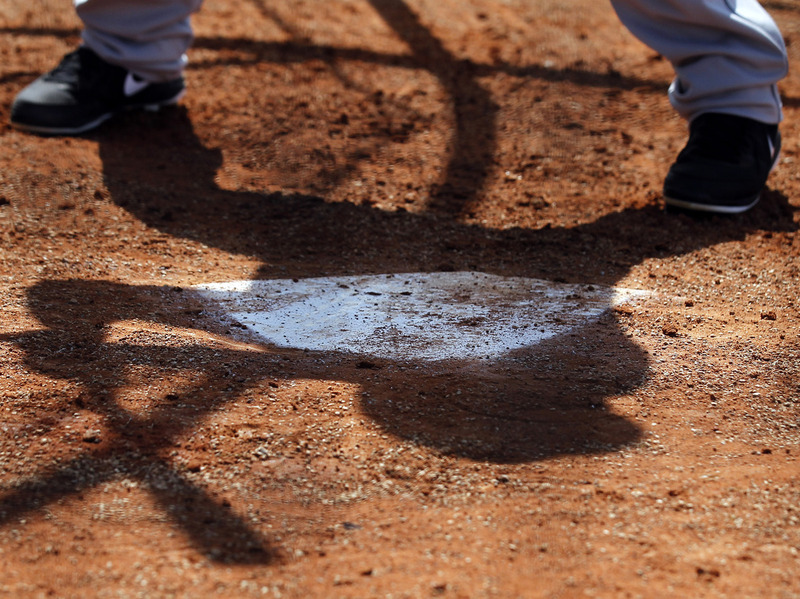 It's time to make home plate smaller. I know: That's heresy; that's sacrilegious. But there are simply too many strikeouts in baseball now, and that hurts the game, because if the ball isn't in play, it's boring. The size of home plate was not decreed by God. Back when it was an iron plate — where the name came from — it was, in fact, round. It became rubber and a square, 12 inches to a side, but its present distinctive shape was established in 1900 — a full 17 inches across. That's too broad for the pitchers today, especially when so many strikes are on the corners, or even "on the black," the small fringe that frames the plate. If you cut, say, an inch and a half off each side, pitchers would have a 14-inch target. Batters would have a more reasonable chance to try to connect. They'd swing more, put more balls in play. It'd be more fun, a better game both to play and to watch. Click on the audio link above to hear more of Deford's take on this issue.